Edna Ross, 88, of Hurricane went to be with the Lord on Thursday, March 21, 2019 after a long illness. The daughter of the late Emory and Hazel Thompson Leadmon and wife of the late Howard Ross, She was also preceded by brother Wayne Leadmon. She retired from CSX Railroad and was a member of First Baptist Church of Hurricane. 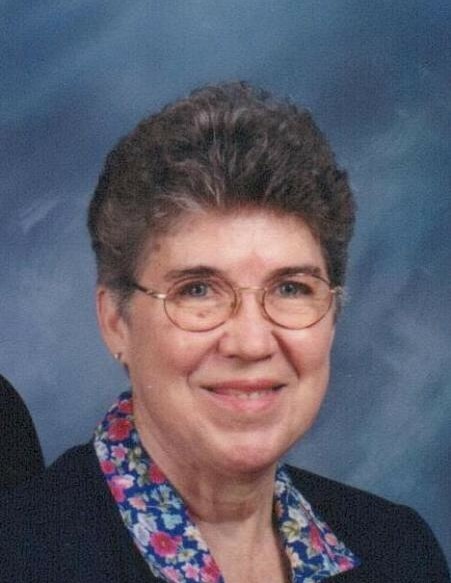 Edna was an avid quilter and loved to work bible quizzes. She in survived by sisters June Headrick of Hurricane, Helen Duke and Linda (Jack) Hull of Culloden, Gay Smith of Charlette NC. and brothers Allen (Imogene) Leadmon and Joe (Marsha) Leadmon of Hurricane and sister-in-law Betty Leadmon of Milton. Funeral service will be 11:00 Monday at Allen Funeral Home with Rev. Jerry Losh officiating. Burial will follow in Valley View Cemetery. Visitation will be one hour prior to the service.